Adolescent idiopathic scoliosis (AIS), or late-onset scoliosis, is a condition in adolescents defined by an abnormal coronal plane spine curvature with rotation, for which no cause can be established. 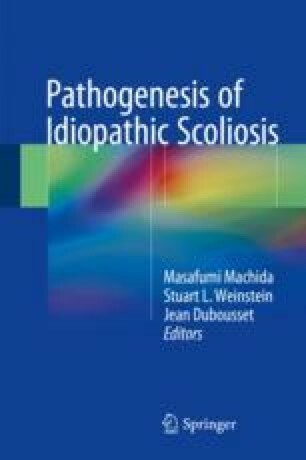 The natural history of both adolescent idiopathic scoliosis (AIS) and other forms of scoliosis (i.e., due to neuromuscular or syndromic disorders) has been studied over the past 50 years. However, studies isolating patients with AIS have been relatively few in number. Understanding the natural history of this condition, including characteristics of the disease process and long-term outcomes, is crucial for effective treatment and patient education. This chapter discusses the etiopathogenesis, prevalence, diagnosis and classification, and outcomes in untreated individuals with AIS. Specifically, outcome measures such as back pain and disability, pulmonary function, mortality, psychosocial effects, and the effect of AIS on pregnancy are outlined and analyzed.